I don’t actually remember the when the lightbulb moment hit to mix my used coffee grounds with my favorite facial cleanser as my daily exfoliant, but since I’ve been using it my skin feels softer and I believe my pores are less noticeable. The idea for the coconut oil moisturizer came shortly thereafter. 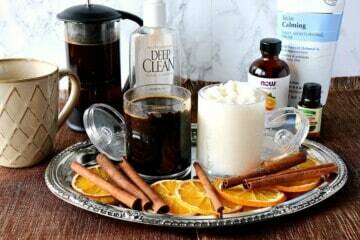 It’s a mix of coconut oil, my favorite moisturizer (to keep the oil from solidifying too much) and some cinnamon and orange essential oils for a lovely and lingering Christmasy fragrance. Red, White and Blue Dessert Nachos are a patriotic sweet treat your family and friends will rave about. 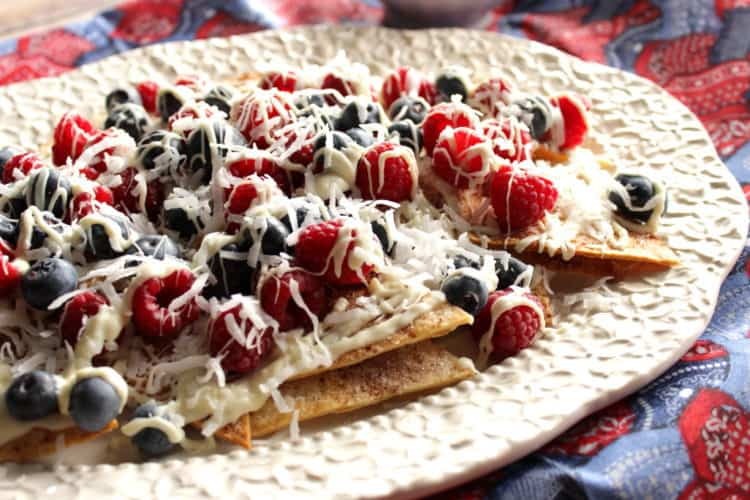 Homemade cinnamon sugar tortilla chips are generously topped with red and blue seasonal berries, a white chocolate drizzle, and sweetened coconut. 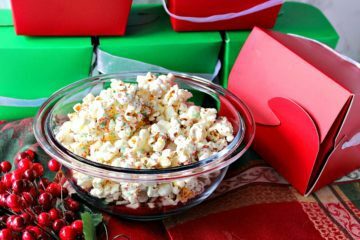 Trust me when I tell you that Santa himself would be thrilled to find a bowl of this White Chocolate Christmas Popcorn waiting for him on the hearth when he stops in on Christmas Eve to deliver packages. It’s a nice change of pace from cookies, and has that salty-sweet bite everyone loves! Even reindeer! If you’ve never made your own granola, I’m here to encourage you to do so. Once you see how easy and flavorful it is, you’ll never go back to the store-bought variety. 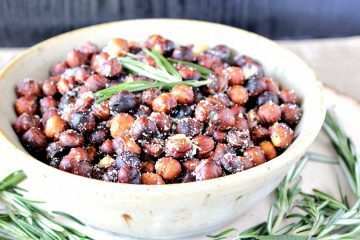 Plus when you make your own you can tailor it to your favorite healthy ingredients, adjust the sodium to your desired level, and say good-bye to all those nasty additives and preservatives. These Frozen Chocolate Dipped Pineapple Pops are super simple to assemble and require only 4 ingredients to make. With the kid’s summer vacation looming and hungry, snacking mouths to feed, these will be the perfect treat that is sure to please all those hungry kids. 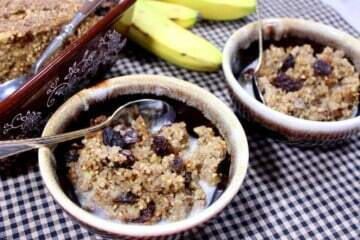 Plus, they’re a fun and healthy snack that are perfect for a hot, summer afternoon.